This treatment includes a specialty lymphatic face massage which is a gentle massage that targets the lymph nodes and drains toxins. It combats puffiness and infuses a little glow to the skin. The intense hydration booster mask is great at sealing in moisture and preventing further loss. 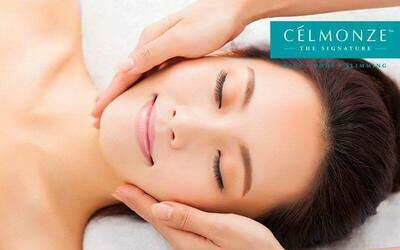 It leaves you a smoother and softer skin complexion that is hydrated. 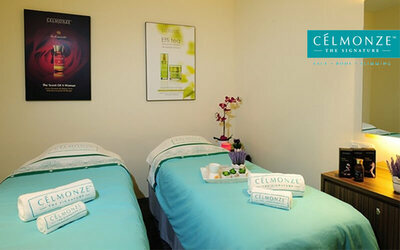 This facial uses products from Celmonze Paris.